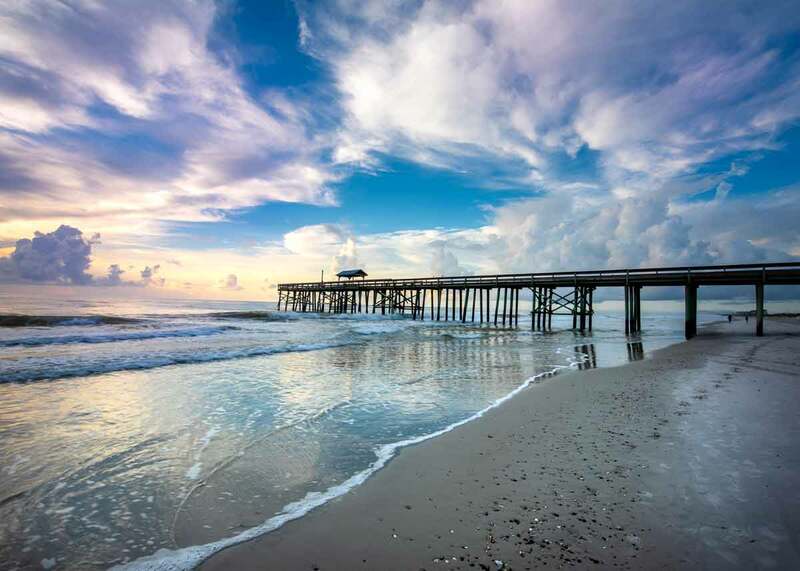 If you’ve ever thought of getting a nursing license in “The Sunshine State”, the opportunity is now available! As of January 2019, Florida is a member of the enhanced Nurse Licensure Compact (eNLC). 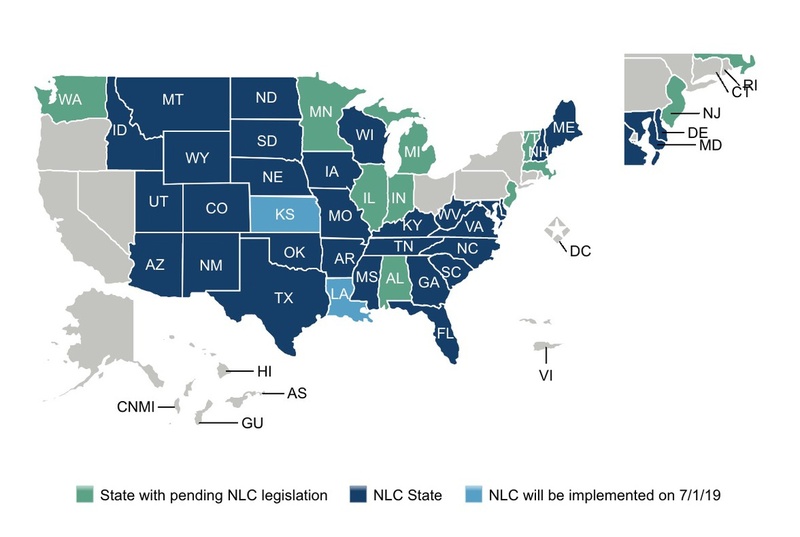 The enhanced NLC (eNLC) allows for RNs, LPNs, and VNs to have one multi-state nursing license, giving them the ability to provide care to patients in their home state and other designated compact nursing states. How does eNLC benefit you? If you are licensed in or residing in one of the original compact states, the launch of the eNLC is good news as it expands the number of states in which you can practice. If you meet certain requirements and currently have a license from Arizona, Arkansas, Colorado, Delaware, Idaho, Iowa, Kentucky, Maine, Maryland, Mississippi, Missouri, Montana, Nebraska, New Hampshire, New Mexico, North Carolina, North Dakota, South Carolina, South Dakota, Tennessee, Texas, Utah, Virginia or Wisconsin, then you may be grandfathered in, exempt from additional multistate licensure requirements and automatically receive multistate license status. To verify if you hold an enhanced multistate license, check your status using the quick confirm feature at www.nursys.com.